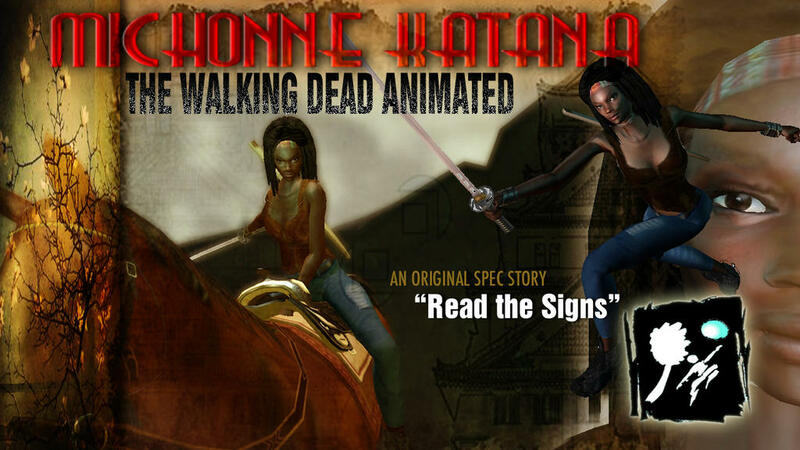 Pledge $15 and send in your head shot to be an extra in my next animation movie. Plus you have the option to add a speaking line. Your personal script will be sent to you and you'll return a mp4 voice recording. This could be EPIC! Be an Honorary Executive Producer! “Your Name” will appear in the film credits for The Creators (currently in production for Spring 2017 release). In addition, you will be forwarded an Exclusive Certified Poster Style Certificate suitable for framing. You'll also receive an Exclusive HD Download which will include an Exclusive Thank You Message from the crew and Behind the Scenes Look. I will animate a 60 second short film for you!